Ted’s Foodservice is a wholesale distributor established in 1935. 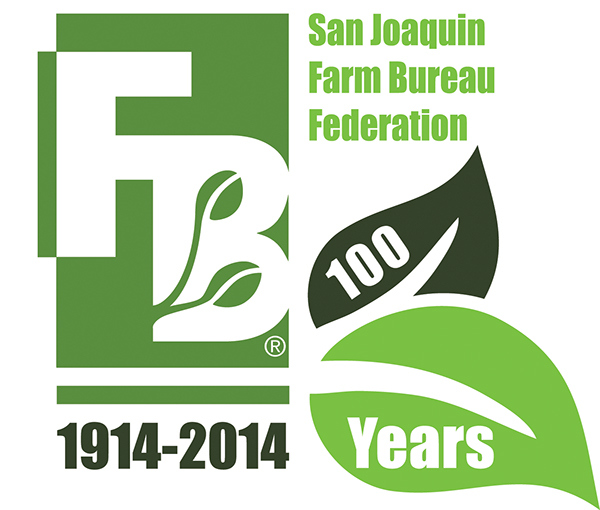 Located at 2021 E Miner Ave Stockton CA 95215, we maintain a 22,000 square foot facility. Our warehouse includes one large temperature controlled cooler, two large temperature controlled freezers, and multiple dry storage spaces. 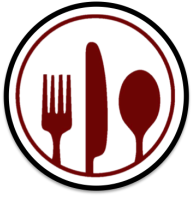 We are proud to belong to the Frosty Acres Group, Restaurants Pride. 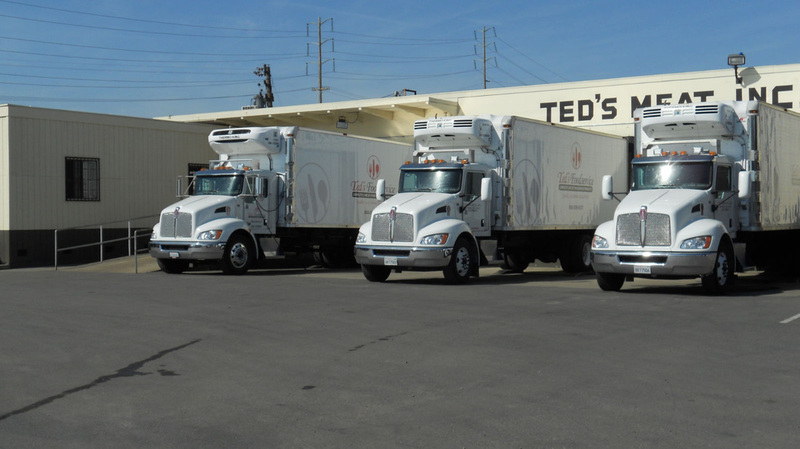 Ted's Foodservice has a fleet of 7 refrigerated trucks, which deliver within a 60 mile radius in California. Find out the products we carry that you need.